Home Articles Why Use of VPN is Important for Securing your Instagram in Certain Situations? Who is not aware of the power and influence of the booming social media industry? The appeal and reach of social media apps, like Instagram are ubiquitous. Over the past few decades, Instagram has emerged as one of the influential marketing tools. Specifically, Instagram can turn into an excellent asset to your startup, only if you aware of the right marketing tactics. Not only this, it is one if the best image sharing apps and can provide several other benefits. You can make its cloud storage to save your images. It can turn into a great image editing software to edit pictures with filters to post them with funny effects and interesting captions. As mentioned earlier, it can be your business networking tool to allow your company to distribute sales pitches and company images to potential customers worldwide. Is it Secure to Use Instagram? Instagram, however, is susceptible to targeted content restriction, accessibility, and advertisement, which are based on its user’s geographical location. In some regions, governments control the services, which vary from country to country. This phenomenon is called geo-blocking. 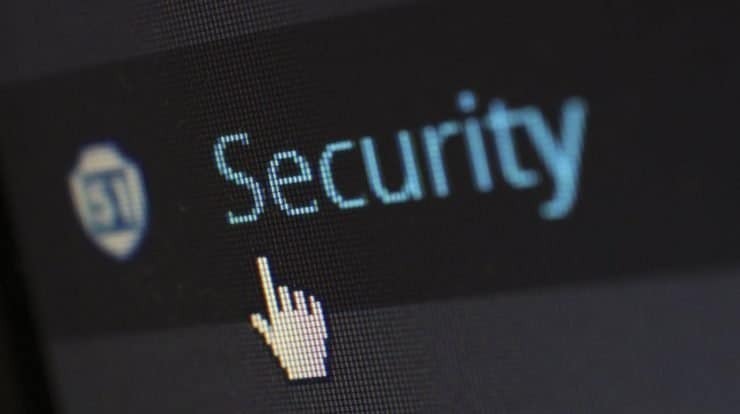 To put it simply, it is a reliable way companies in different countries can block foreign users from accessing certain online content based on the IP address or from where the service is accessed geographically. Basically, it is a way to trick people that you are located somewhere else than what your IP address shows. This is undeniably great help, especially if you are a travel enthusiast and also an active Instagram user or like to check out different users images and profiles during your stay in other countries. China is a good example here as it has strict restrictions on various social media applications as well as on web use, particularly for travelers. The country has banned Instagram entirely to avoid the manipulation or misuse of IP addresses. Another useful way to overcome geoblocking and hassles is a Virtual Private Network (VPN). Not only does the service mask your IP address, but it also tunnels it through a server which is located in another geographical region. As a result, you will be shown directly connected to the location to other users and Instagram will only check your IP address that is required for tunneled connections. 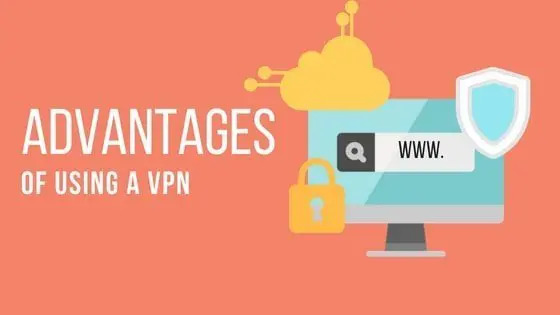 In case you do not run a big business or just rely on common web applications and Instagram for day-to-day company usages, there is no better solution than using a VPN (with good connectivity) service. Also, accessing it from different devices is extremely easy. Why Use VPN for Securing Instagram? You might be wondering ‘Why should I use VPN for using something ubiquitous and simple like Instagram?’ The answer is very simple. Although Instagram does not allow different companies or setups with profiles to entirely geo-block users, these companies still can target Instagram users geographically via geotags. Instagram often uses geolocation software to direct various user profiles or particular ads to you. Here analyzing or selling your personal and private data is not something beyond the bounds of possibility, especially if your location is outside the GDRP rule or Euro zone. Another thing you need to consider here is that powerful apps, like Instagram, use advanced software to tap heavily into your geo-location. Precisely, it is to display targeted advertisements from different companies which tend to target users in your location. Doubting location-tracking features of Instagram is not a wise thing one should do. The application shows your accurate location even when you upload an image to the service. That means the functions of geolocation software cannot be underestimated. This is when the role of VPN comes into play. You may require a secure server in order to overcome Instagram’s geo-location feature, especially if you travel outside the country. As already stated, countries like China often restrict the use of Instagram by blocking your access. 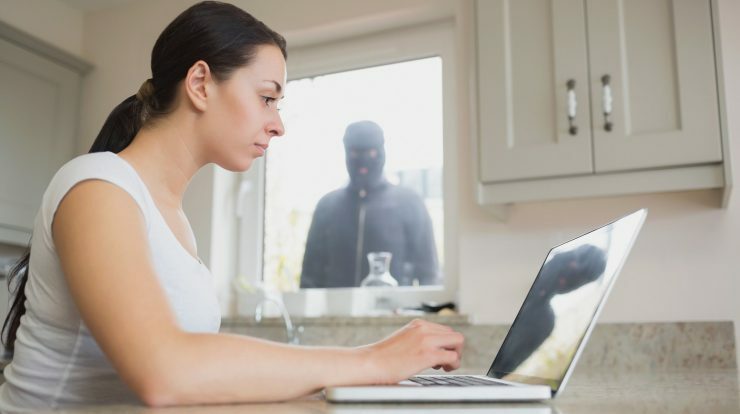 However, masking your IP address in other countries because of tracking or censorship, even if the service is not outright banned is always safe. How does VPN Secure Your Instagram? VPN services mask your accurate IP address and conveniently tunnel it through another server with a different geographical zone. The smart connection makes it look like as you are directly connected from that specific location. It allows Instagram to see only your IP address that is currently used for the tunneled connection. Most proxy services are not reliable and often stop functioning within a month. They can be inaccessible too. 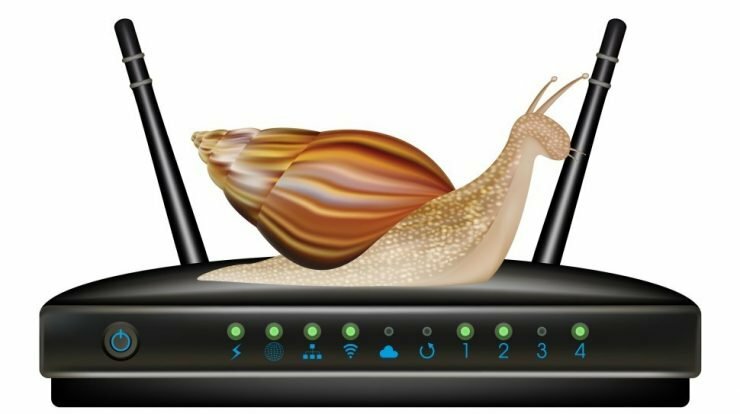 Using your home carrier that offers you an international online access may seem like a good idea, but it can be both expensive and slow. Plus, countries like China also block online content and access to home carriers. VPN is secure and private. Unlike other services, you do not have to worry about invaders accessing your account just by tapping into a VPN service. In addition to all aforementioned benefits, there is another reason that makes using VPN absolutely worth it. The price aspect is ineluctable. Not only a VPN service is an easy solution to get around problems like geoblocking, but it is also extremely low-cost. There are also certain VPN services that offer free trials for a limited time period. 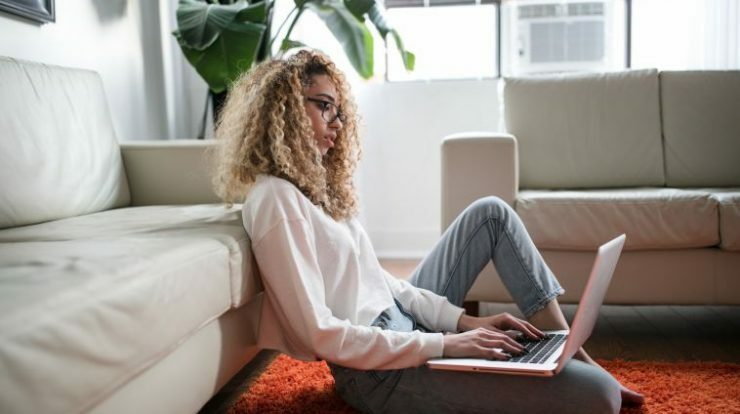 Proxies, however, cost you a lot of money if you buy on a per proxy basis; plus, non-working or slow proxies will give you a hard time to get them connected. As we have seen, there are a number of ways you can use to overcome your Instagram account being tracked, especially in many censorship-prone countries worldwide and VPN undeniably is one way to that. No matter how much you travel, or even if you do not have privacy concerns, overcoming Instagram’s geo-location software or companies using geotags serves your interest. Thus, a VPN service is a convenient, hassle-free and a budget-friendly option for you.